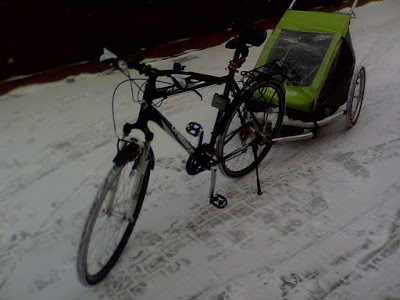 If you have to bug out (leaving your home with a maximum of equipment, relocating to a safe place) by any means: Do it by bicycle! 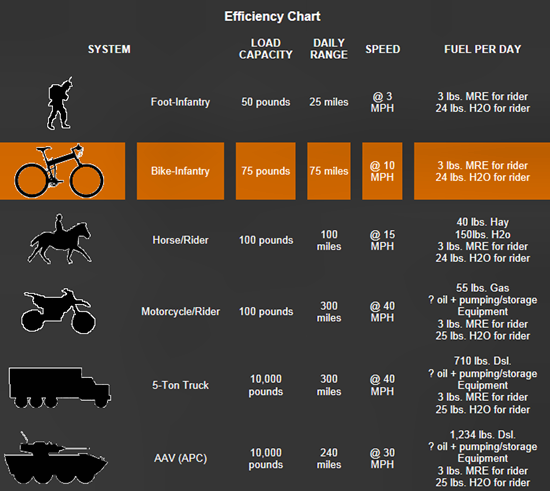 Nothing beats the bicycle in terms of fuel efficiency (your bacon), mobility and yes...also stealth! Yes sure, your car feels safe and it moves you fast from A to B by the power of liquefied dinosaurs. But that "safety" only lasts as long you can get before mentioned dinosaurs in your tank! 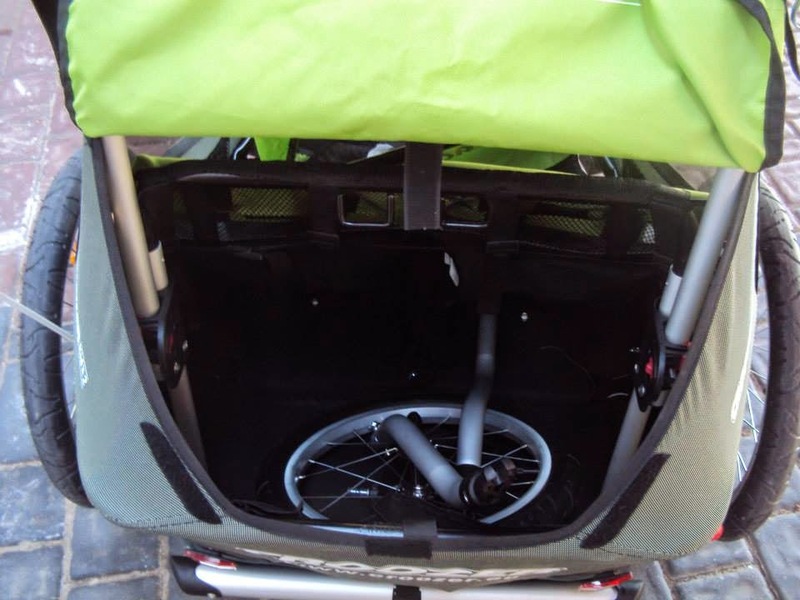 Bugging out by foot should the last option on your list, especially if you have children. "But how about your children when you bug out by bike? What then, huh? What THEN?!" The average survival-online-specialist asks, with a mouthful of Pringles and a BMI over 40. 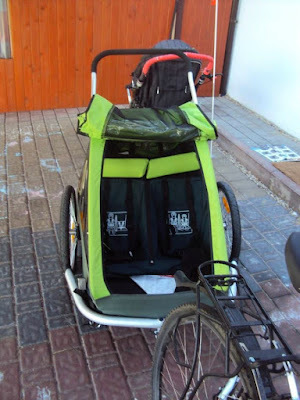 Well, my adipose friend: There are bike TRAILERS! 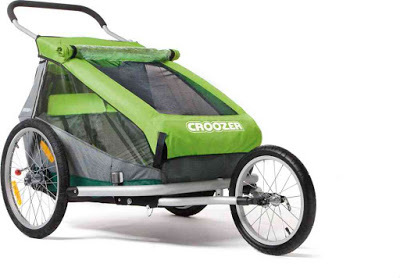 The Croozer is a two seated trailer to transport your children in. 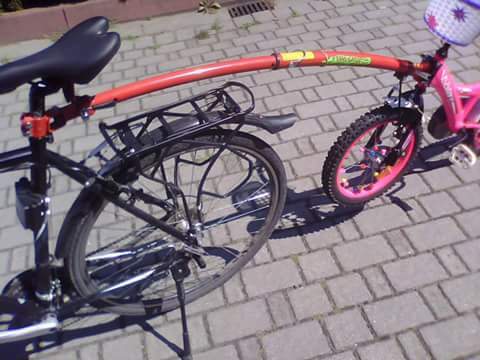 It can be made into a pram/pushcart within seconds. The Croozer in pram mode..or as push cart. as bad weather...just incorrect clothing! I use the Croozer a lot and and accordingly to ENDEMONDO I accumulate 3-400 km a month just by bringing my kids to school/preschool and other everyday chores. 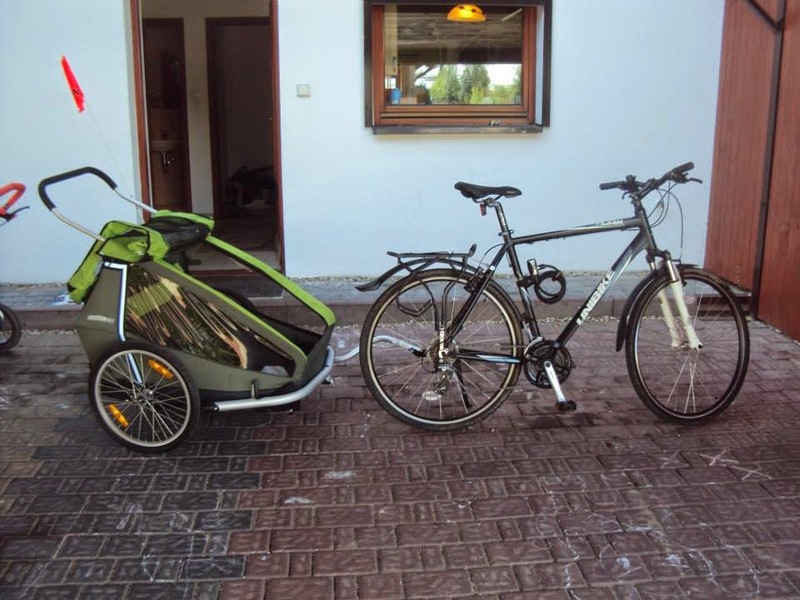 Most of the time with 10-60 kg worth of "cargo". "You should (most people who tell you that you "should" something never done/have it themselves) get a mountain bike, a FAT bike or even better an ELECTRIC bike!" Thank you, but I stick to my touring bike (it goes by the name of "Bukefalos"). 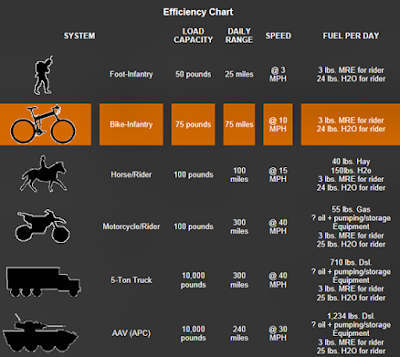 Being over 1,90 m also limits my choice of mountain bikes/fat bikes....soooo. 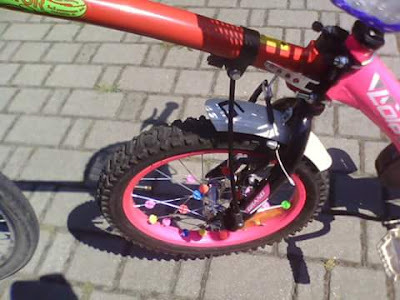 And electric bikes? What am I? 80? 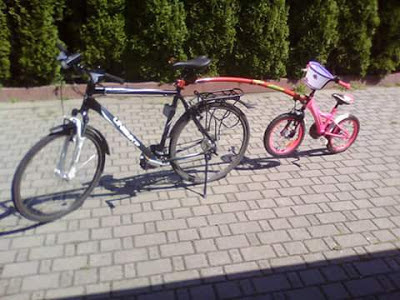 Instead of an expensive electric bike using precious dear electricity...I use my KIDS! Children do nothing else than converting food into energy and it would be stupid not to make good use of that abundance. Electric-assisted bicycle be great! 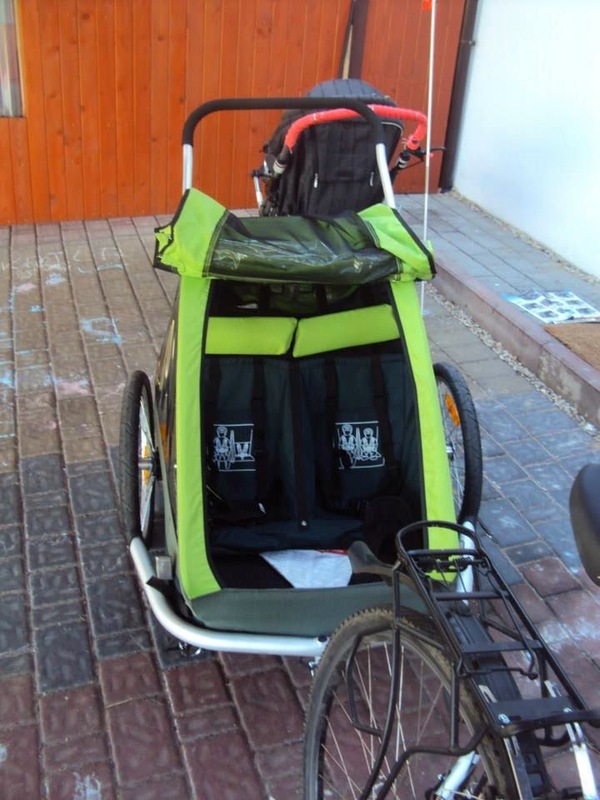 Have solar panels give the kids shade and have the kids pedal cranks to generate electricity.